The smash hit success of the portable Nintendo Switch is due to the fact that we live in a mobile world for portable gaming. We care about quality gaming experiences and when we’re on the go we want a game so our options are our cell phone which most people know phone games are lacking in quality content, story, depth and simply people usually do not seek touch controls as their controls of choice for portable gaming. This screenshot of Mario above sure looks incredibly fun, Mario games are now portable, believe it. And there’s alot of Mario Switch games to choose from! 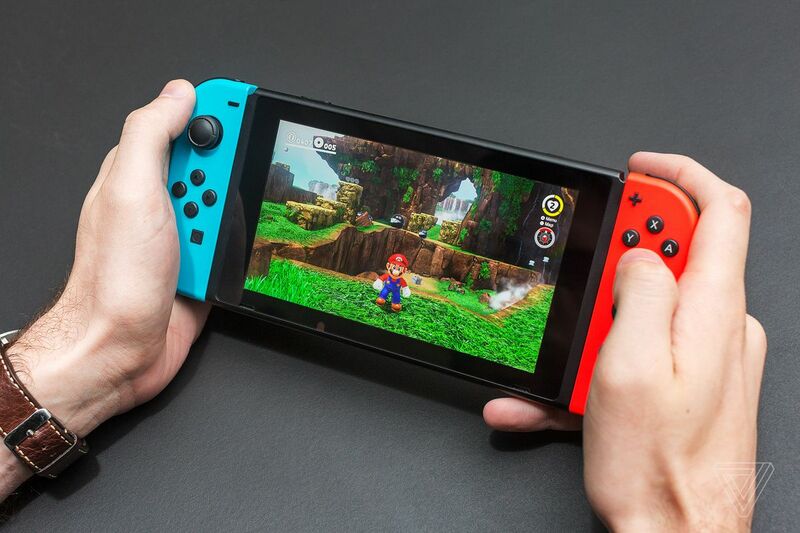 Mobile games are native to touch controls majority of the games that release are built for that and makes the bluetooth controller experience lacking since alot of mobile games were not developed from the ground up to support Bluetooth controllers. 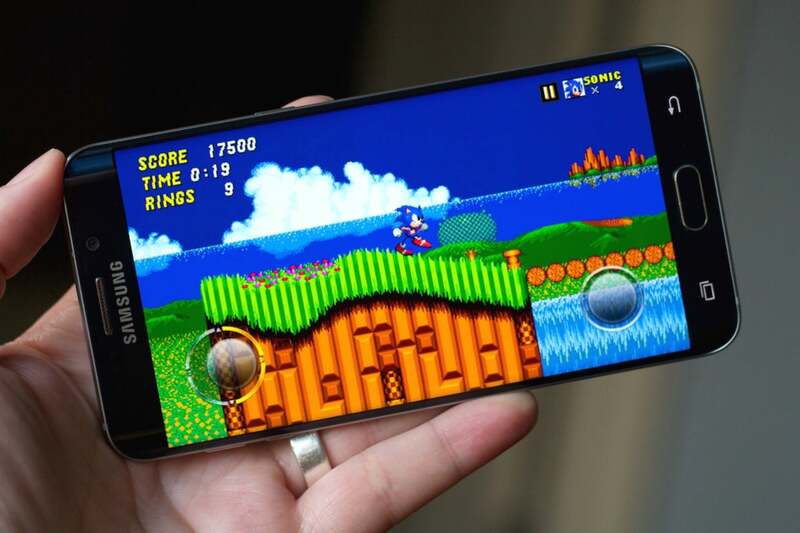 They are built with touch controls first as the focus when the game was being built. The current state of mobile gaming is that game makers do not simply give 100% support to games in order to work flawlessly on bluetooth controllers. Nobody likes frustration or complicated introductions to games or even the dreaded setting tweaking when unnecessary. Time is limited so gamers just want to just jump right in and skip any pre-configurations. It’s just a limited experience when you have touch controls since they are overlapping your gameplay, and are limited in the amount of buttons games since too many would be distracting when overlapping the game, and these controls have responsiveness that does not feel the same compared to button mashing a controller during intense gaming sessions. This is why the Nintendo Switch is the savior because Nintendo finally got it right be introducing a console that is truly portable which supports console quality games. There is nothing like it currently out in the market. The Wii U was a indication that Nintendo has the right mindset to go portable, but the execution was not there and there for the Wii U struggled in sales. People don’t want to consume and sacrifice their phone’s battery when gaming. So having a portable gaming console is the way to go, having a dedicated gaming device in conjunction to their phone, which is better desired to keep available for communication, multitasking and social media. As always don’t forget to check out our latest Nintendo Switch games currently available!